In the case of any emergency, all pet owners should have a working knowledge of pet first aid. I know first hand the experience of saving my own dog from choking. I couldn’t imagine how panicked and helpless I would have felt if I hadn’t had my training in pet first aid. It’s important to know and recognize what is normal for your dog. Know how he/she usually sleeps, eats, walks, urinates, defecates, etc. Know what is normal, so you will be able to recognize what isn’t normal. Especially when you need to take them into the vet office. 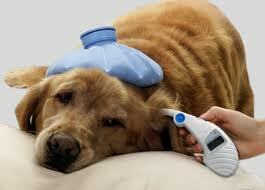 The vet’s job is to diagnose and treat your pet. They aren’t simply magical healers (even though I know a few who seem like it). Any information you can provide for your veterinarian may be helpful, especially in an emergency. The gums can tell you quite a bit actually. Healthy gums are moist and pink. Lift your dog’s lips (technically a muzzle), and press lightly against the gum area with your finger. It should return to a pink color within a second or two. If the gum area is white, pale or blue, that is typically an indication of a problem and you should consider an emergency trip to the vet. If your dog is choking and is unconscious, approach cautiously to avoid being bitten. Open their mouth sweep the inside with your finger to dislodge the object. Pull the tongue forward. If the object doesn’t dislodge, you may need to attempt abdominal thrusts. 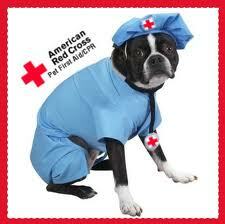 Look for more pet first aid tips coming in the next post. Feel free to ask any questions and I hope to get those answered for you. Remember, you should always consult a veterinarian with all health concerns regarding your pets. Step 1: If the dog is comatose or convulsing, wrap it in a blanket and transport your pet immediately to the veterinarian with the suspect poison container, plant, or leaf. Step 2: If the dog has a chemical odor on its skin, wash the entire dog with mild soap until the odor is gone. If the poison was licked or ingested, flushing the dog’s mouth with clean water may also help in decontamination. Step 3: If the dog has not already vomited and the poison is not a caustic or petroleum product (see lists below), induce vomiting by giving 1 tablespoon of 3% hydrogen peroxide per 20 pounds every 10 minutes until vomiting starts. If no vomiting occurs within 30 minutes, transport the dog immediately to the veterinarian with the suspected poison container. Eventually, an problem that I’m passionate about. I’ve looked for info of this caliber for the final quite a few hrs. Your web site is significantly appreciated. Great blog, lots of very helpful details. I got what you mean , regards for posting .Woh I am pleased to locate this internet site by way of google. Thank you so much for giving my family an update on this issue on your web-site. Please realise that if a brand new post appears or if possibly any adjustments occur towards the current post, I would be interested in reading a good deal much more and focusing on how to make excellent use of those strategies you reveal. Thanks for your efforts and consideration of other men and women by generating this web internet site available. 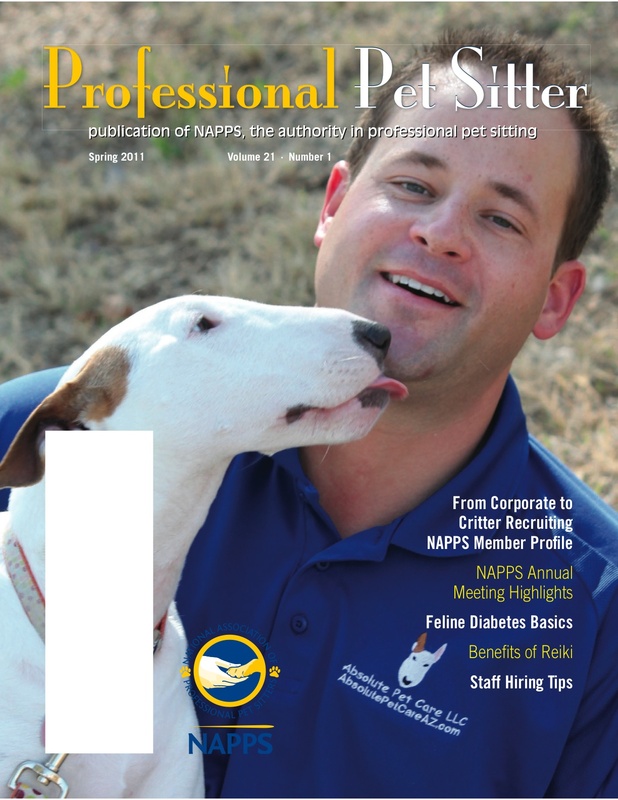 Hello Webmaster, I noticed that https://absolutepetcare.wordpress.com/2012/01/24/knowing-pet-first-aid-can-save-your-pets-life/ is ranking pretty low on Google and has a low Google PageRank. Now the Google PageRank is how Google is able to see how relevant your webpage is compared to all the other webpages online, if you cannot rank high at the top of Google, then you will NOT get the traffic you need. Now usually trying to get to the top of Google costs hundreds if not thousands of dollars and very highly optimized targeted marketing campaigns that takes a team of experts months to achieve. However, we can show you how to get to the top of Google with no out of pocket expenses (free traffic), no stupid ninja tricks, no silly mind control techniques, and this will be all white hat with no blackhat software or tactics that could possibly land you on bad terms with Google and put you in the dreaded “Google Sandbox”. We’ll show you how to easily capture all the targeted traffic you need, for free, multiple ways to land fast (not months) first-page rankings in Google and other major search engines (Bing, Yahoo, Ask, etc), even show you strategies on how to earn daily commissions just try Ranking Top of Google, please check out our 5 minute video. Youre so cool! I dont suppose Ive read anything like this before. So good to search out anyone with some authentic ideas on this subject. realy thank you for beginning this up. this web site is one thing that is wanted on the internet, somebody with somewhat originality. useful job for bringing one thing new to the web! After I originally left a comment I appear to have clicked the -Notify me when new comments are added- checkbox and now each time a comment is added I receive 4 emails with the same comment. Is there a means you can remove me from that service? Kudos! Great site you’ve got here.. It’s difficult to find quality writing like yours these days. I honestly appreciate people like you! Take care! !